For all 2001 to 2005 325xi and 330xi. For convenience, we have assembled this bushing carrier bracket kit, to save you time when changing our control arm bushings. 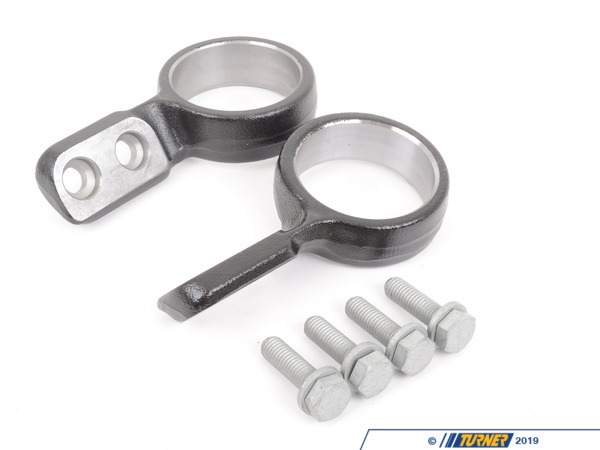 It includes two bushing carriers (one left, one right) and mounting bolts. 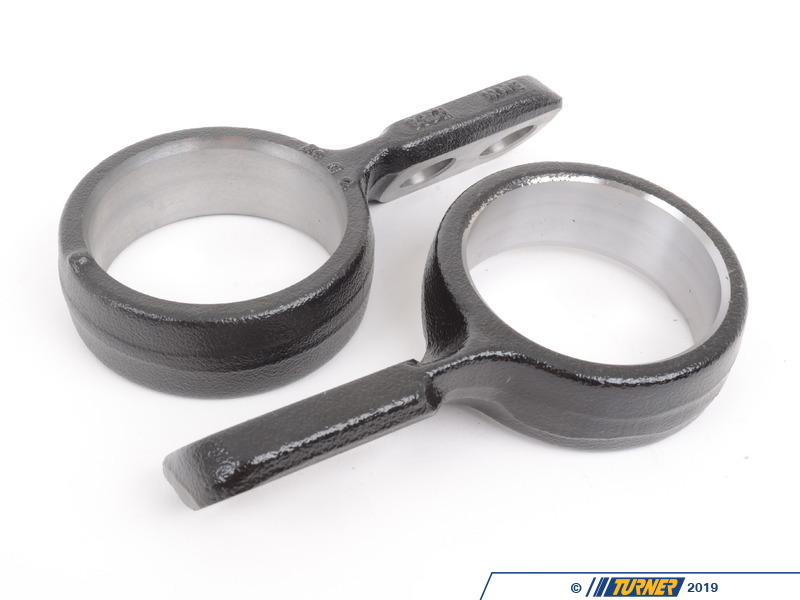 Having a spare set means you can get your new bushings pre-installed and ready to go on the car (perhaps even as a race/track spare?) without having to remove your current brackets and take them to the shop to press out of the old bushing and press the new ones in. 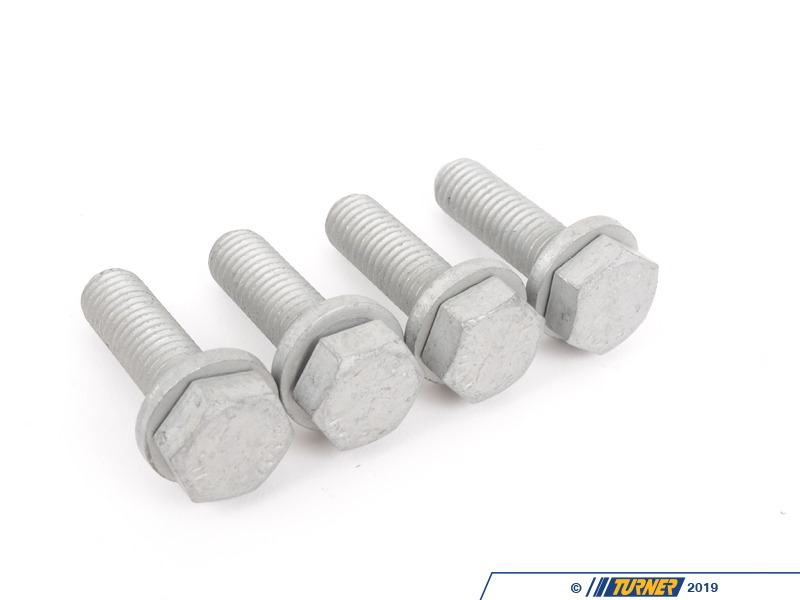 These bushing brackets fit all 2001, 2002, 2003, 2004, and 2005 model BMW 325xi and 330xi.